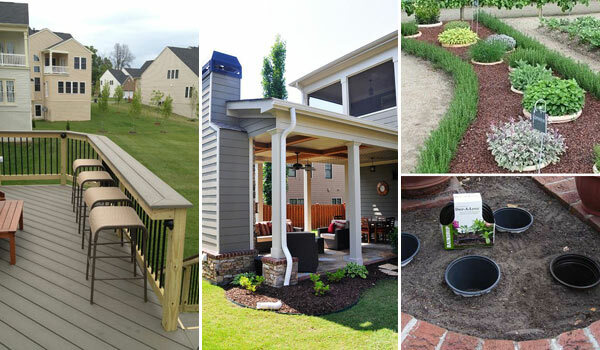 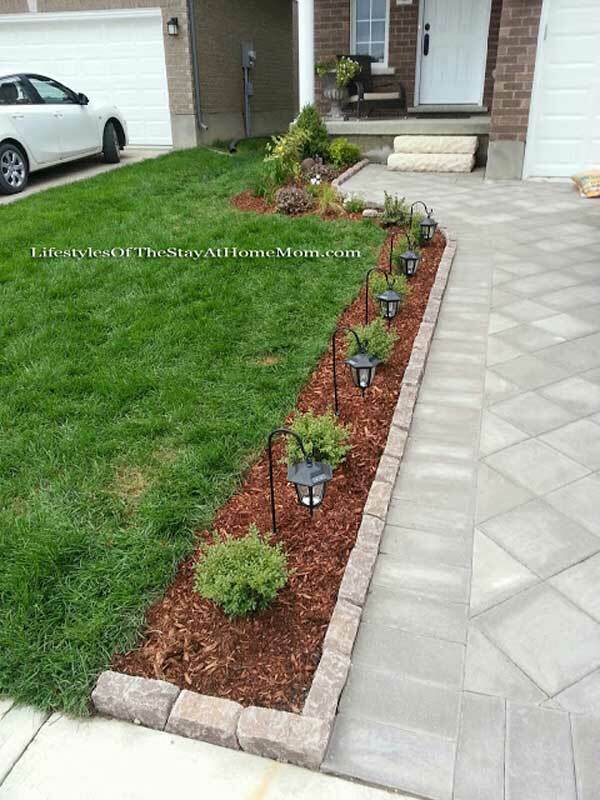 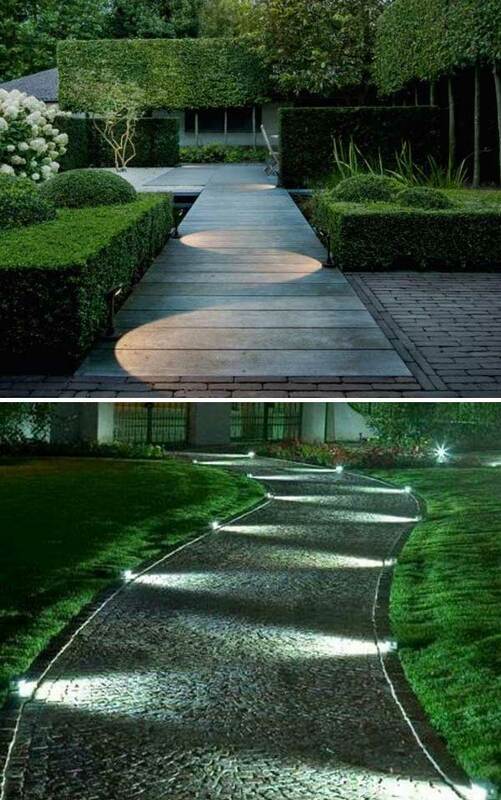 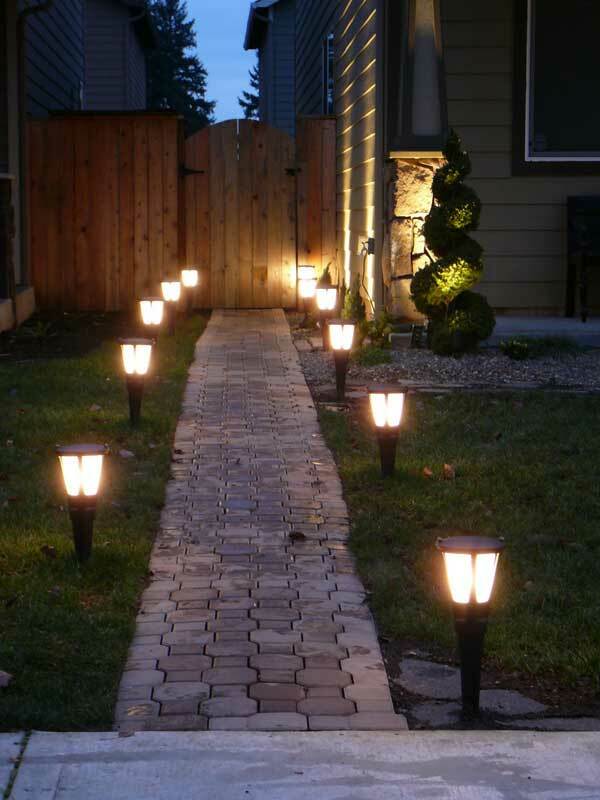 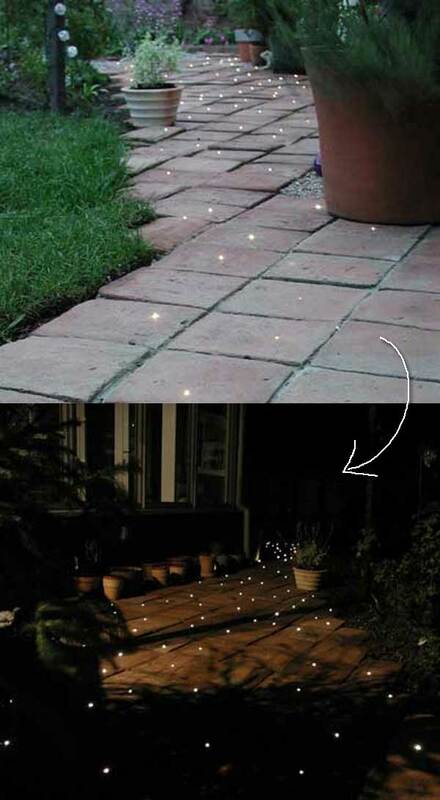 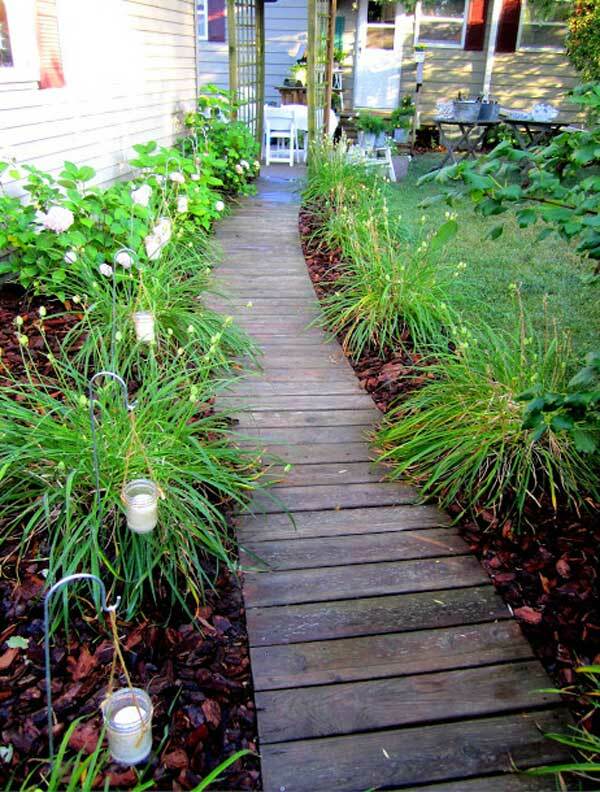 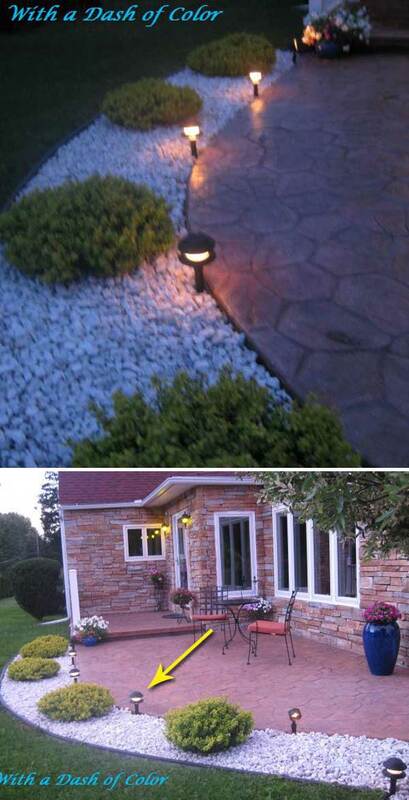 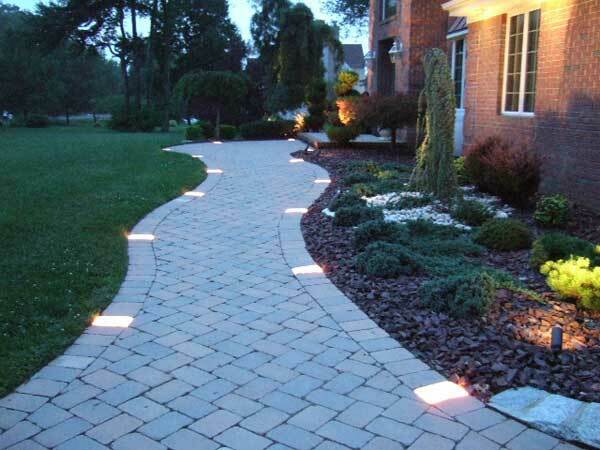 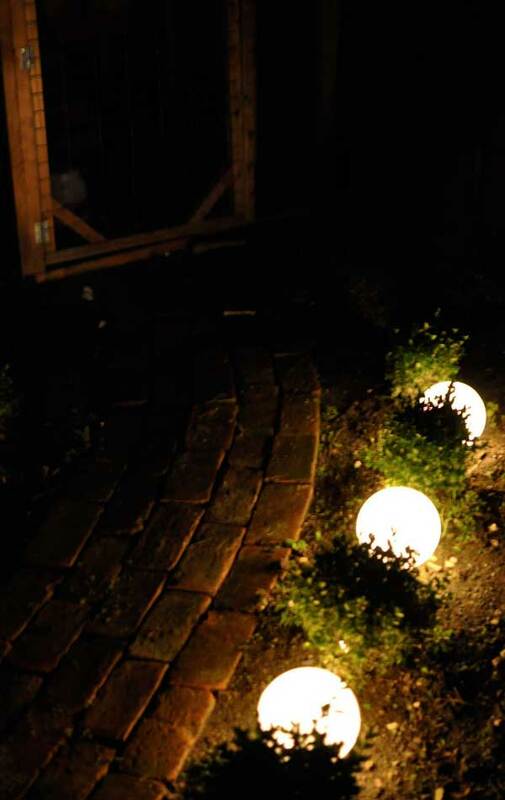 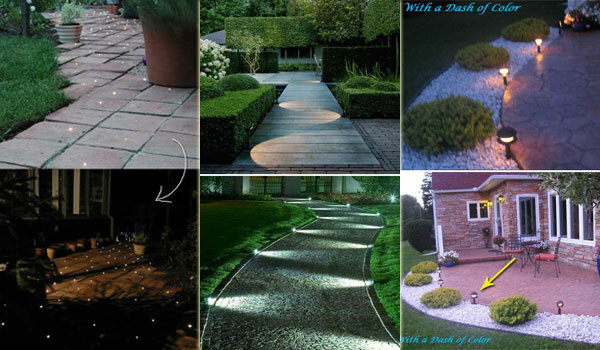 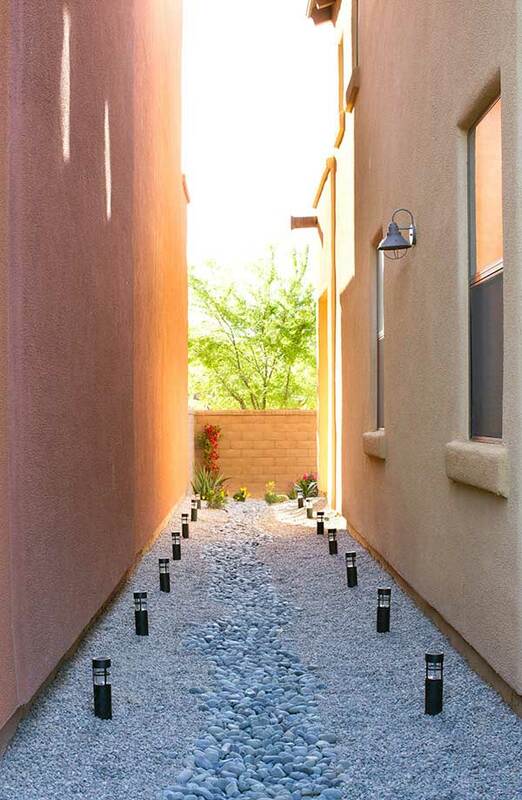 Lighting the path and walkway is a great way to enhance the visual appeal of your garden or yard when it gets dark. 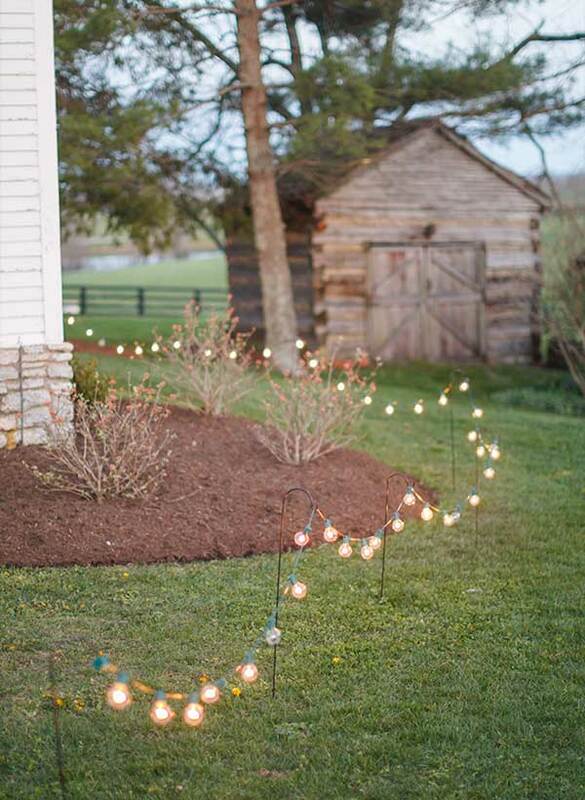 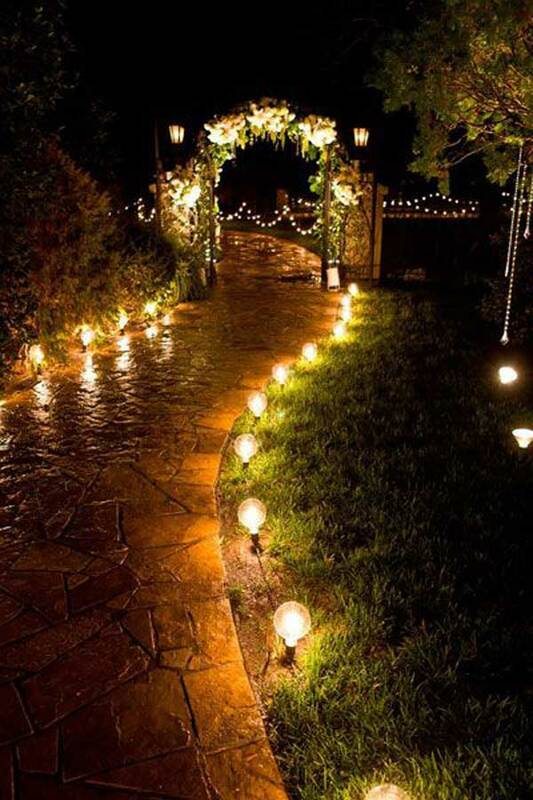 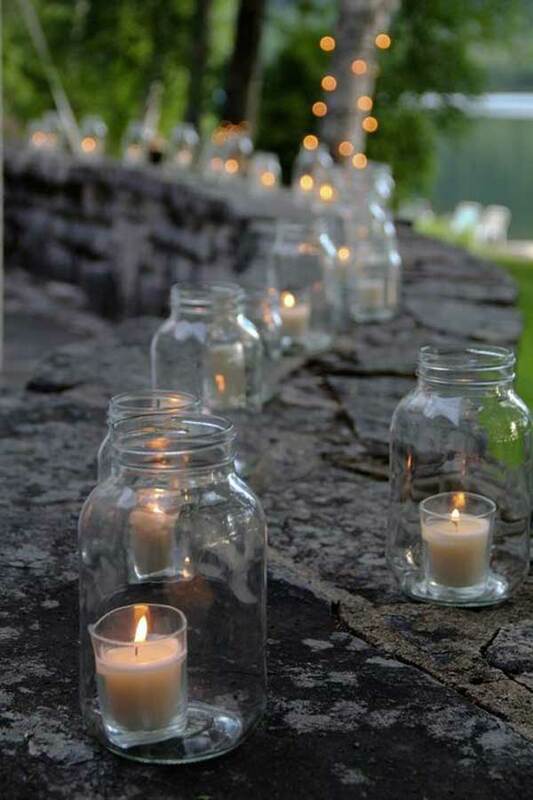 Not only that, when days get shorter and darkness sets in before dinner, a well-lit path will keep your guests safer. 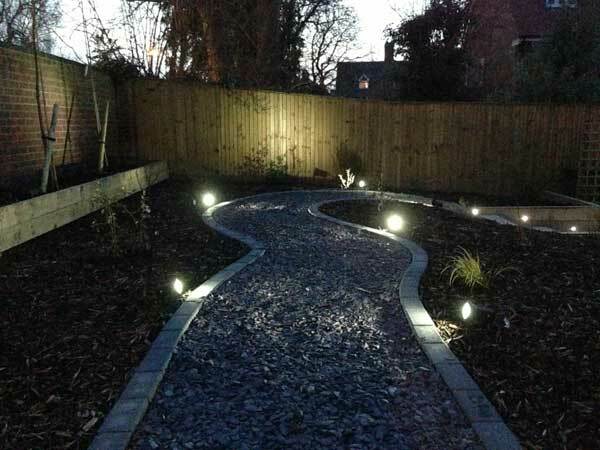 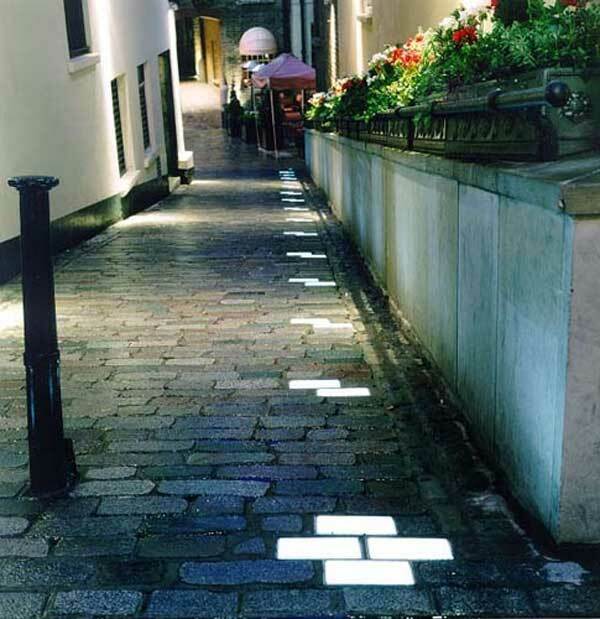 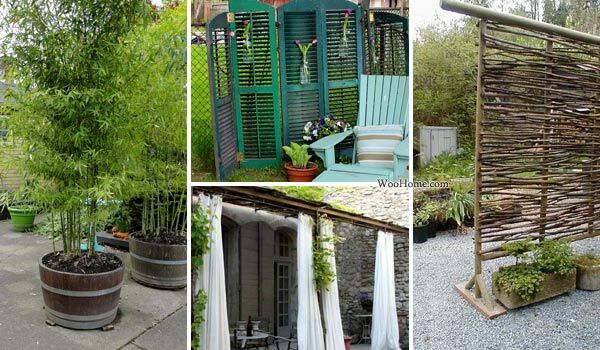 There are a lot of different lighting styles such as modern, rural, common or completely hidden you can choose for your outdoor path. 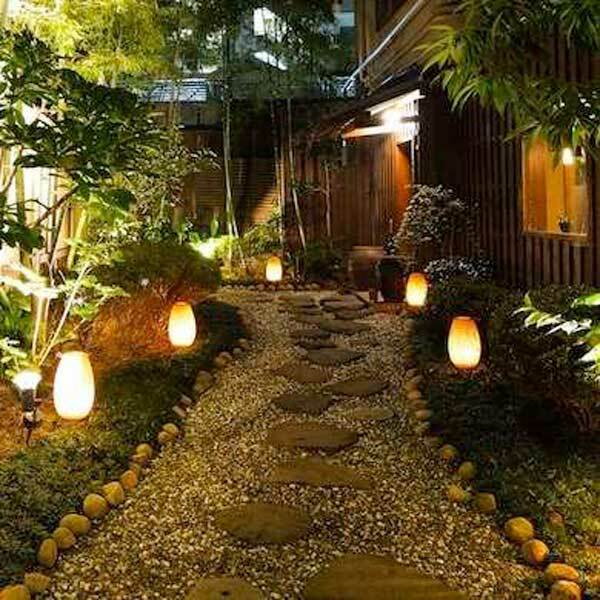 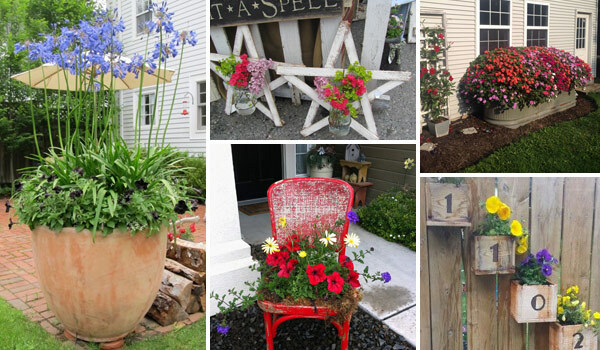 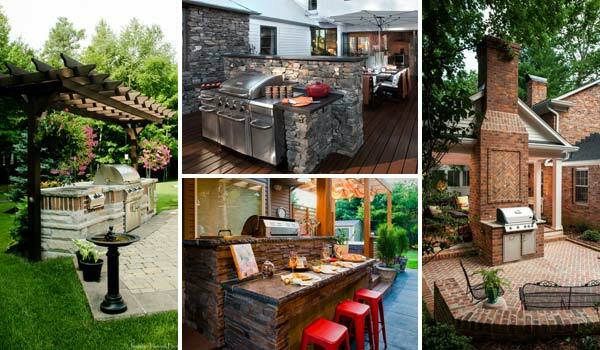 Get inspired by the ideas below.